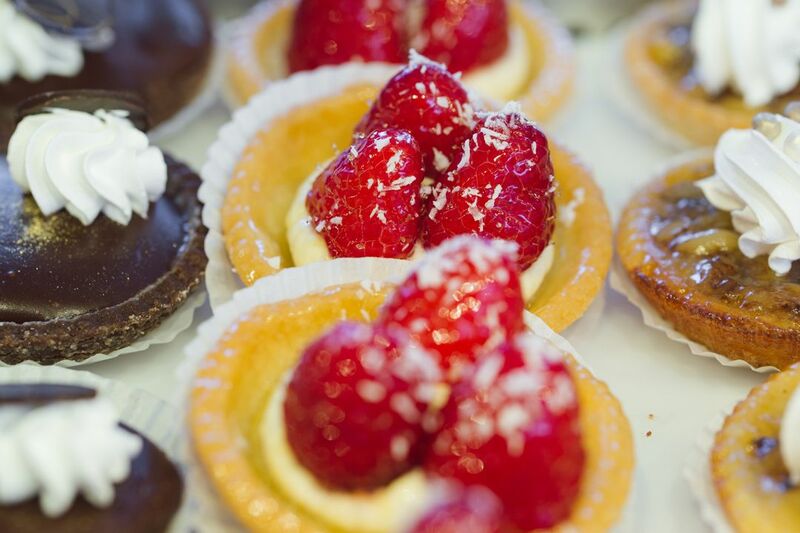 The Cassis Bakery blends classic French recipes with modern American style, offering an array of fresh pastries, cakes, breads, custom creations, and cafe beverages. Pastry Chef Katherine Williams leads an exceptional team of artisan bakers who create each bakery item in-house and from scratch to ensure the highest possible quality and finest attention to detail. Our stand-alone bakery offers pastries, cakes, breads, gelato, small luncheon items, coffee, and more. The bakery menu is a diverse and ever-changing lineup of carefully crafted items from bright and early bites to late night indulgences. Our social media channels are full of peeks behind-the-scenes and drool-worthy food shots, plus our monthly specials, event announcements, and custom creations. Check us out on Facebook and Instagram and let us populate your feed with the tastiest images. Looking for something special? We’re pros at custom orders — everything from cute office treats to dream wedding cakes — our team will work with you to make sure we craft your perfect custom confection. Please allow 48 hours to process your request. All orders are pick up only. Delivery is offered on wedding cakes only.